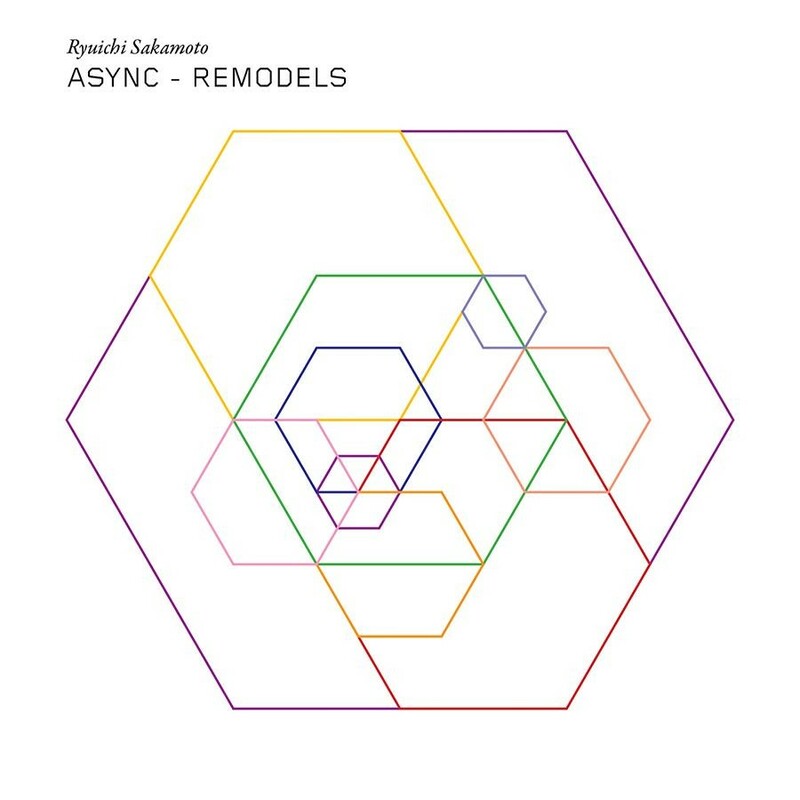 Aysnc Remodels is the upcoming companion release to Ryuichi Sakamoto’s acclaimed album Async from earlier this year. 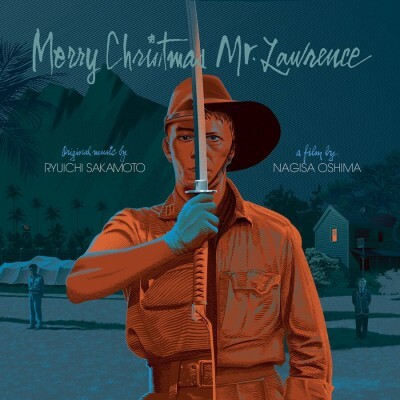 Winning praise from everyone from the New York Times, Esquire, FACT, Rolling Stone, The Fader, and Pitchfork, it’s no surprise that some of the most exciting producers and artists lined up to offer their own voices, sounds, and perspectives as counterpoint reinterpretations to Sakamoto’s original compositions. 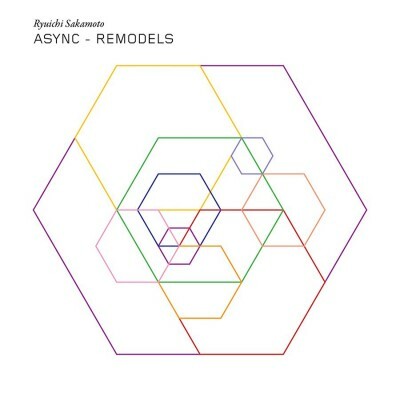 Async Remodels is set for a 2/16 release for cd/digital and 3/2 for vinyl on Milan Records. 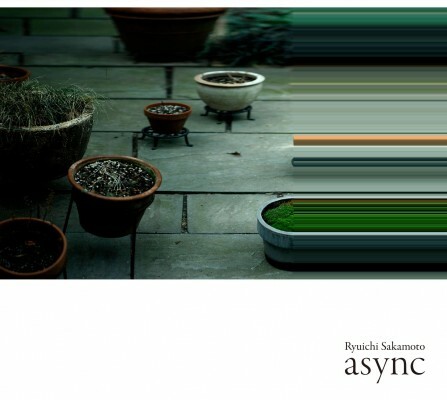 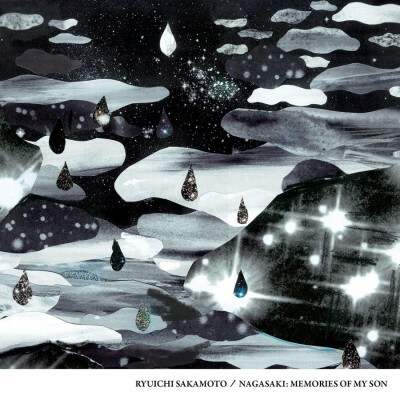 Async was Ryuichi Sakamoto’s first solo album in 8 years. 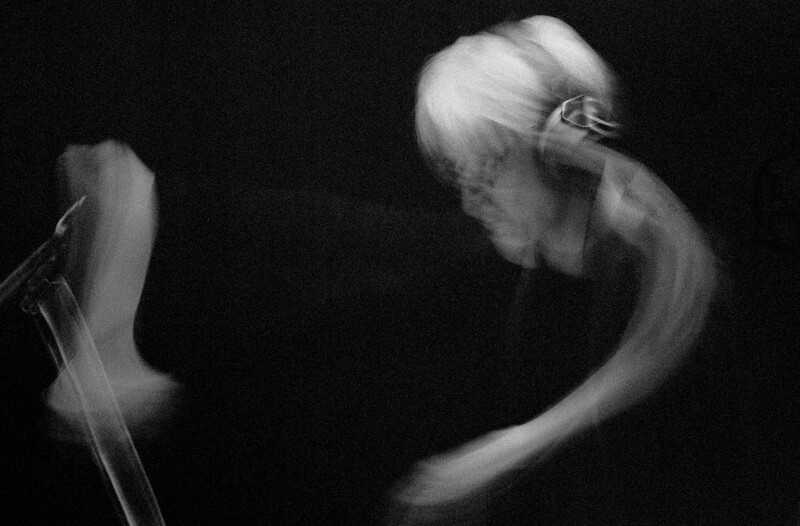 Taking inspiration from everyday objects, sculpture, and nature, Sakamoto composed and arranged the sounds/music that he most wanted to listen to. 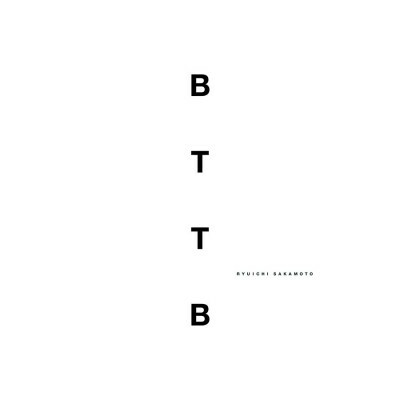 Paying close attention to the essence of each track and carefully balancing the sounds with a less-is-more perspective, what remains are singular expressions of Sakamoto’s current mindset, and one of his most personal albums.